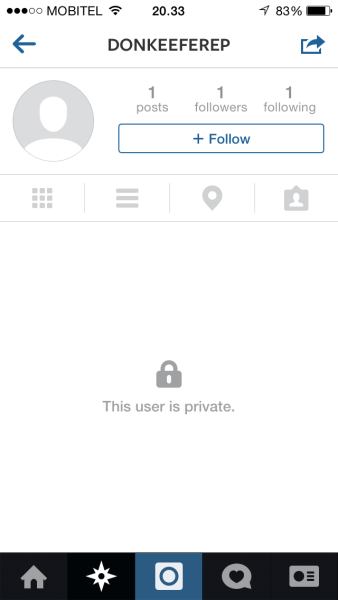 Where is Don Keefer’s Instagram account? 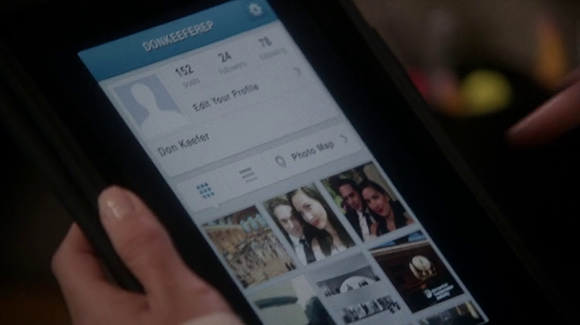 In the last episode of The Newsroom (S03E04) Sloan Sabbith deleted a few photos from her Don Keefer’s Instagram account. Don is her colleague from work and she did it because they were afraid that the new head of HR would discover that they’re dating. I’ve mentioned in several blog posts that TV shows need to do a better job when using social media. Let me give you another example: as soon as I finished watching The Newsroom I checked Instagram and found out that there is indeed Don Keefer’s profile (named DonKeeferEP), however it’s locked and the unknown user uploaded only one photo. Come on Aaron Sorkin & co.! You’ve devoted so much time and energy to show the battle between old and new media, at least try to use “the new media” a bit better.